Starting on Tuesday 24th July, The Sharks will be starting their Summer Holiday timetable at Havelock Road, near Three Bridges. Nearest Post Code is: UB2 4PH. From 3pm. 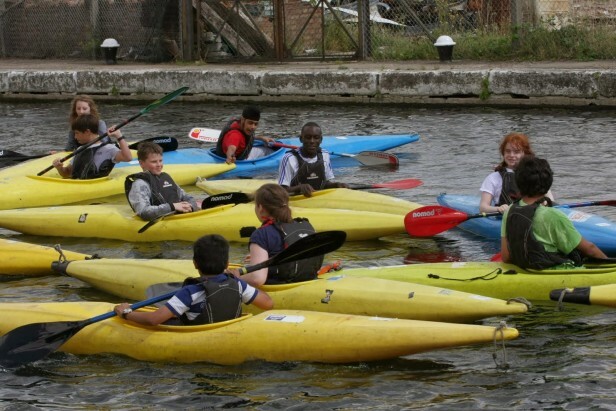 The sessions are suitable for beginners and for more experienced paddlers, for more information call: 07951 770241 or email: canoeing@thesharks.org.uk. 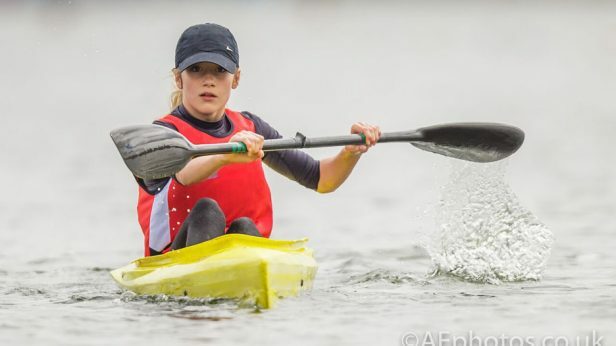 We want to get people involved in the sport, you can turn up and have fun, whilst learning new skills and you can join our racing team and have even more fun at a variety of different places throughout the Country and sometimes abroad. Please not the times and cost. There is a session on Tuesday 24th July and the cost is £5 per person. There is no session on Tuesday July 31st, due to staff holidays. 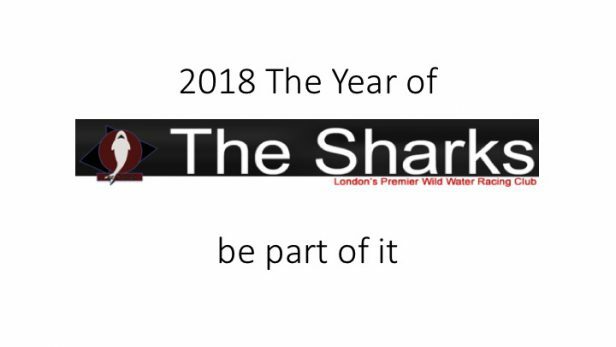 The Session on Tuesday 7th August is FREE, this is being paid by Catalyst Housing, who are supporting The Sharks Canoe Club in a number of ways and we hope to be announcing a major development for Havelock soon. The Session on Tuesday 7th August is FREE, this is being paid by Catalyst Housing, who are supporting The Sharks Canoe Club in a number of ways; so there is no excuse for not coming along and trying out canoeing this Summer. For the rest of August we will be there at 3pm and the cost will be £5 per person. We will also introduce a 5pm session for those who want race training at this site. cots will be £5 per person.